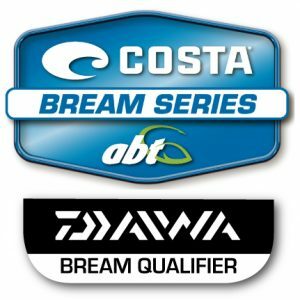 The Daiwa Botany Bay Qualifier is underway for the 2019 Costa BREAM Series. Stay up to date with all the tournament action here. Steve Morgan – Live, Botany Bay; Sydney. Anglers are invited to use the ABT Tournament Series app across the weekend. This helps them keep track of their catches and gives us a live running scoreboard across the day. Catch the live weigh in on the ABT Facebook page each day at 2pm local time. We’ll put a final results post up on the ABT website and share it through to our ABT Facebook Page as soon as they are available. Follow the catches submitted through ABT Tournament Series app. Once catches are uploaded (as soon as anglers get back into phone signal range) you’ll find them on the feed here.